This entry was posted in Oh Natural and tagged DIY, Musings, Self Improvement by Lyn. Bookmark the permalink. Wow, those are some cool guilty pleasures. In addition to author and yoga teacher, you can call yourself a Scientist with a specialty in Chemistry! How do you make DIY deodorant and bug repellent? Oh, I can’t call myself a scientist really. I would just say that I’m a curious person with a keen interest in DIY. I like discovering ways to do things easier and naturally. I’m also very interested in Ayurveda, holistic (whole-body) healing. Also, I emailed you the ingredients for deo and bug repellent. I want the deodorant and bug spray recipes! I think you should post them. Hi Rachelley-I’m happy to provide them. I don’t post stuff like that because not everyone is interested. 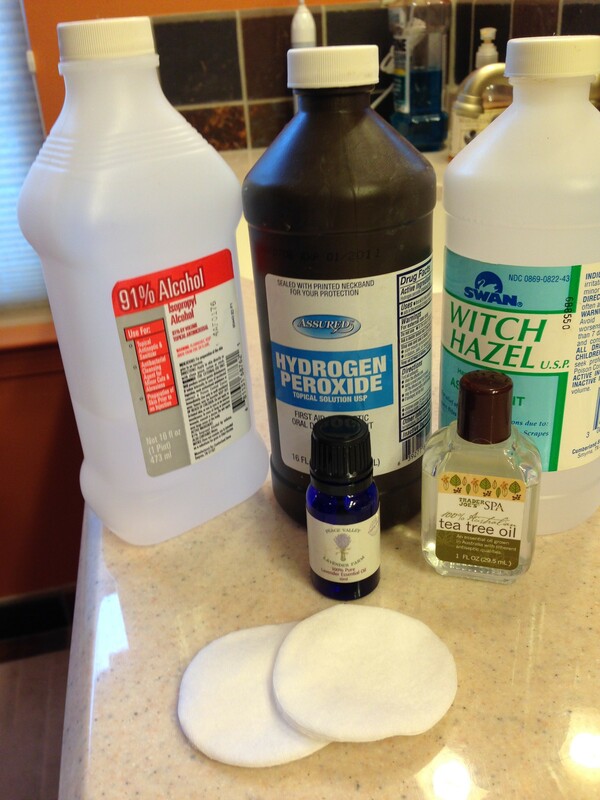 I did post a dish detergent alternative pretty recently. Miss you!